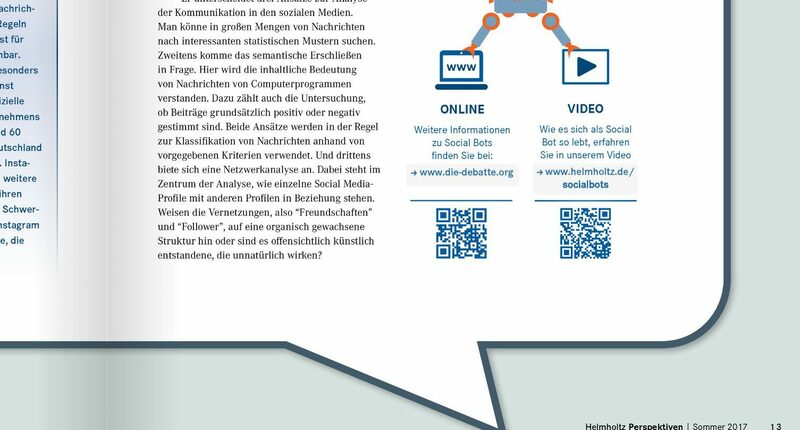 In June 2016, the Helmholtz Association of German Research Centers approached me to help implement their new cross media strategy. The main goal was to interlink the different formats and publications of the institution with one and another creating an overarching strategy based on visual communication and interactive formats. 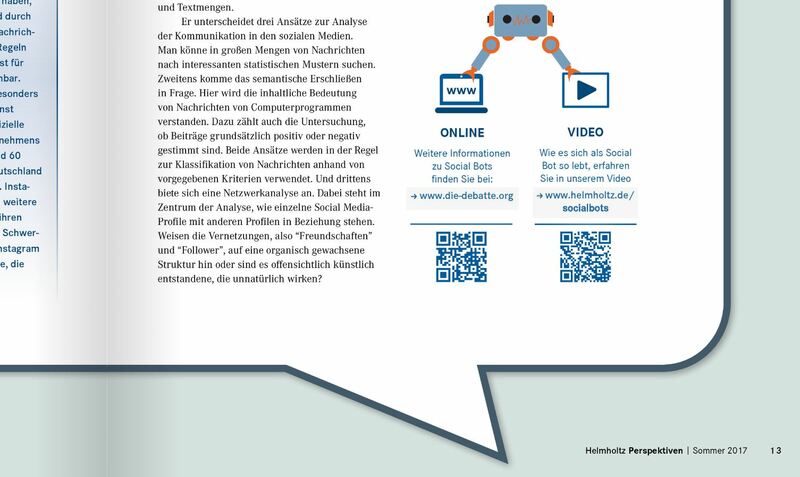 Along with the press officer at Helmholtz I developed a video format interconnecting the Helmholtz research magazines “Helmholtz Perspektiven” with their website. The video clips were supposed to take topics from the magazine and create multimedia content for the homepage for a different audience. The aim was to target young people and to bring research topics to their “home”. While the topic is set by Helmholtz, every project starts with an open discussion on how this topic can be depicted in a video in the best possible way. Visually the videos are connected by a similar starting point, as it is always people in their “home” environment wondering about scientific results, concepts or processes and finding answers. Once finished, the videos are shared via social media using GIFs I provide and are promoted in the magazine. The videos are one of the main tools of the newly implemented cross media strategy of the association. The videos are often advertised using GIFs – a format I love and teach in workshops.